Since they burst onto the online gambling scene in 1997, 888 Holdings have grown from strength to strength. From pioneers to market leaders, their meteoric rise has been fuelled in no small part by the shrewd business decisions of the group’s board of directors. Many of these decisions have involved buying out and taking over competing businesses, and last month 888 Holdings added another big name to their portfolio with the acquisition of Costa Bingo from the JPJ Group. The deal, which included other Mandalay Media games, came to a total of £18 billion and is expected to be finalised by the end of March 2019. The Mandalay Media group had previously been bought by the JPJ Group, then called Intertain, in 2014. In 2018 it generated £11 million worth of revenue for them, amounting to £3.7 million profit – meaning that if the brand’s success continues, 888 Holdings can look forward to a quick, and large, return on their investment. 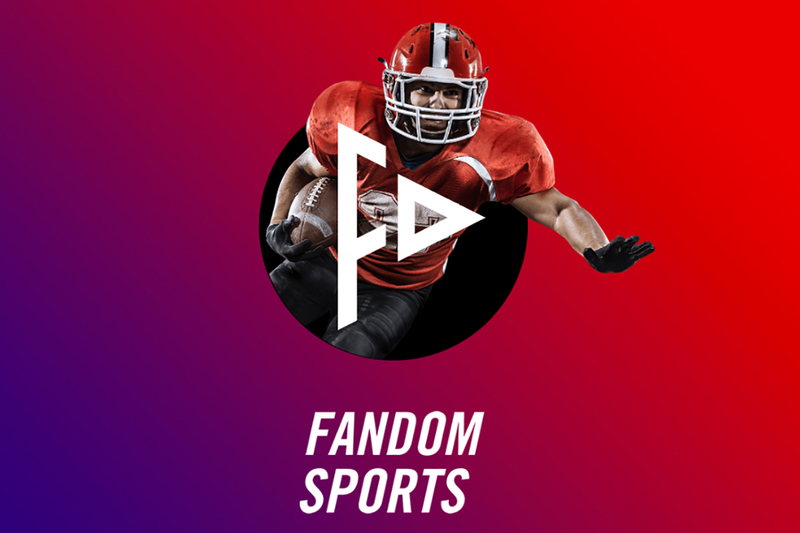 For their part, the JPJ Group have gone on record as being glad for the opportunity for the investment, as it now enables them to ‘concentrate on a more focused brand strategy’ in the United Kingdom promoting their other online games. 888 Holdings have a long history of deals within the online gambling market. The company first ventured into the bingo world in 2008 when they launched their own bingo site aimed at women. In a bid to expand further into the market, they soon attained Wink Bingo, the successful deal has ensured the online bingo platform has become 888 Holdings’ second-largest bingo brand with almost 1,000,000 registered users worldwide. Wink Bingo has since become a major household name in the United Kingdom thanks to a significant marketing campaign which drew in new players in droves. The fun and friendly atmosphere of the chatrooms and the variety of games have brought people back again and again. And their first investment paid off, proving to be hugely successful almost immediately. In the first five weeks after adding Wink Bingo to their portfolio, 888 Holdings saw a 52% increase in customers signing up to their sites, and the average daily operating income rose by 18% compared to the previous 3 months. Obviously buoyed by this success, since 2008, 888 Holdings have gone on to acquire a further six bingo sites, including Posh Bingo, Tasty Bingo and most recently Red Bus Bingo. The purchase of Costa Bingo and its sister companies including Wish, Sun, City and Fancy means that they now own and manage a considerable chunk of the online bingo sector. 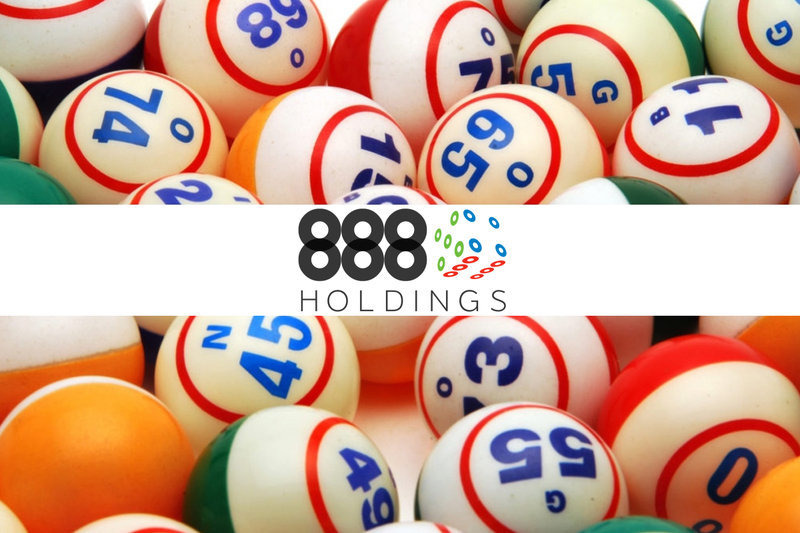 Although 888 Holdings started out as an online casino company, since diversifying into the bingo market they have fully embraced the different atmosphere and looked closely at understanding the needs of their new clientele. Eager to offer something extra to their loyal customers, 888 Holdings have linked their biggest bingo sites together within their unique Joy of Bingo network. Players can earn Joy points and transfer their points between all of 888’s sites, or exchange them for virtual gifts and bonuses. It has proven a wildly popular addition to the bingo community. 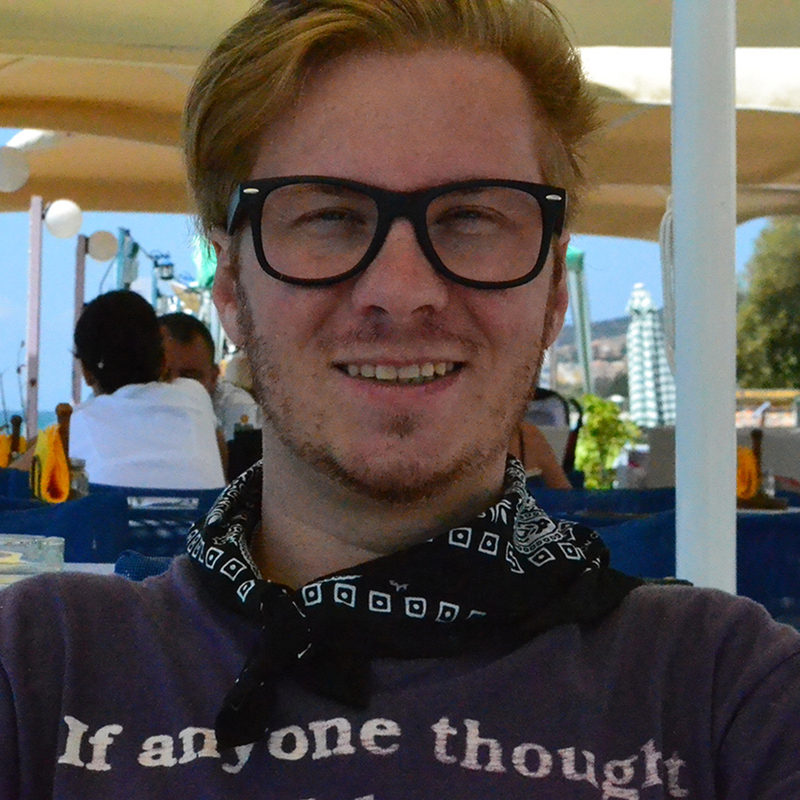 They have also been busy developing software to give their games a technological advantage. 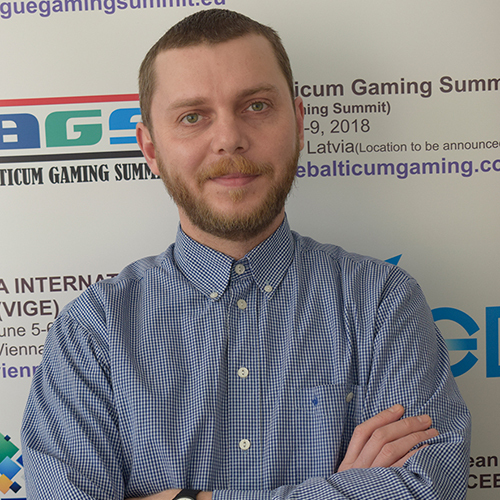 888’s bingo software, Dragonfish, runs not only their own games, but it is licenced out to other companies looking for the best place to host their games. 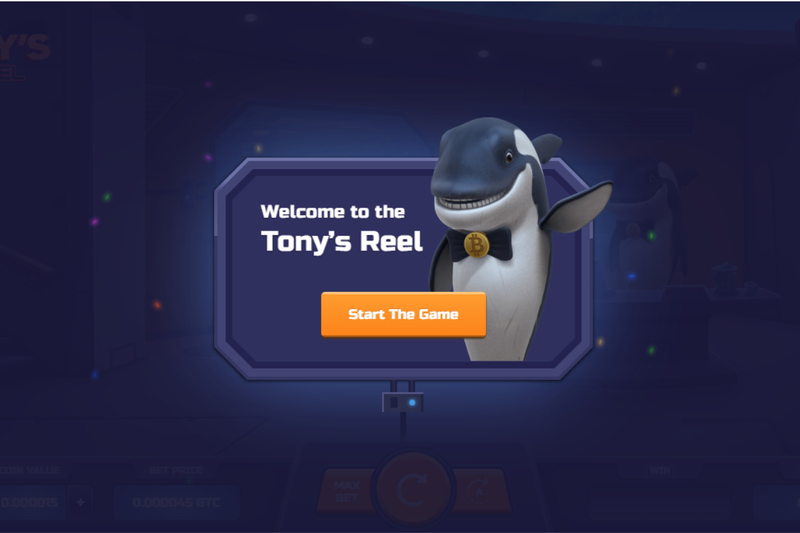 They are now ranked in the top three online bingo software providers in the world for 2019. Just as they revolutionised the emerging online casino industry 20 years ago, 888 have now gone above and beyond to make sure that they are instrumental in shaping the current online bingo market, a marketplace which has enjoyed continued success in recent years. However, not everything has been as rosy for 888 Holdings. 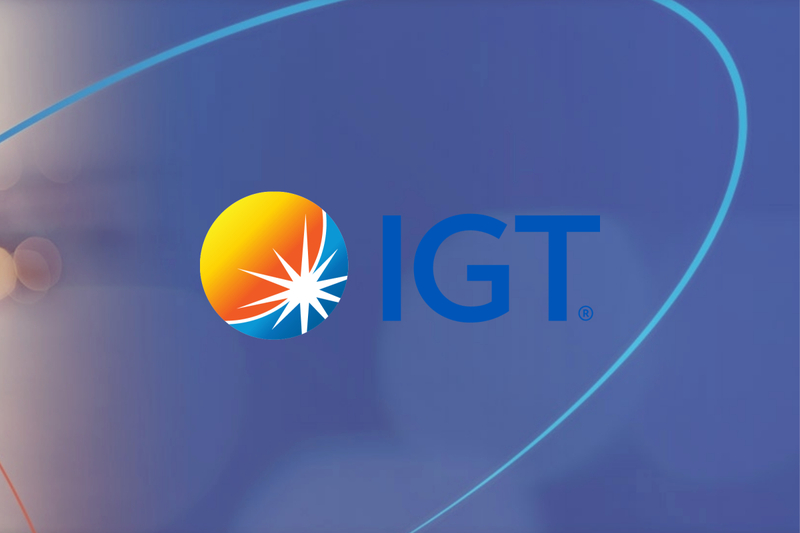 Although they are a Gibraltar-based company, their websites are accessible in the United Kingdom and have therefore been affected by recent changes in UK gambling laws. These laws have mostly been centred around the promotion of responsible gambling, with gambling establishments, both physical and online, now having to show that they are looking after their clientele in the same way a bartender has a responsibility not to serve those who are too drunk. As a result their UK revenue fell by 18% last year, mostly due to a change in their practises as they look to work with the new regulations. And yet, the decision to purchase Costa Bingo underlies their commitment to the online bingo marketplace. 888 are not going to be dissuaded by a small bump in the road. Costa Bingo and the rest of the Mandalay group have not been served well by JPJ in the past and have been viewed by industry experts as underperforming. 888 Holdings have the market experience and capital to turn these great games into winners on a level with their other brands. Linking these new acquisitions to their existing Joy of Bingo will bring them to the awareness of thousands of potential new players, and they will almost surely benefit from a similar level of marketing to 888’s other famous bingo brands. Whether the Mandalay group games will prove to be as successful and profitable as Wink Bingo has been remains to be seen. But judging by the jump in 888 Holding’s share prices after the deal was announced, it seems that everyone is backing this to be yet another success for the online gambling giant.